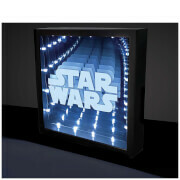 For all Star Wars fans, the Logo Mini Neon light is a great addition to your collection. The Star Wars logo is synonymous with the film franchise and has been seen in all the films since 1977. 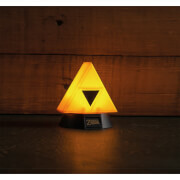 When lit, the table light illuminates the logo with a bright neon outline.